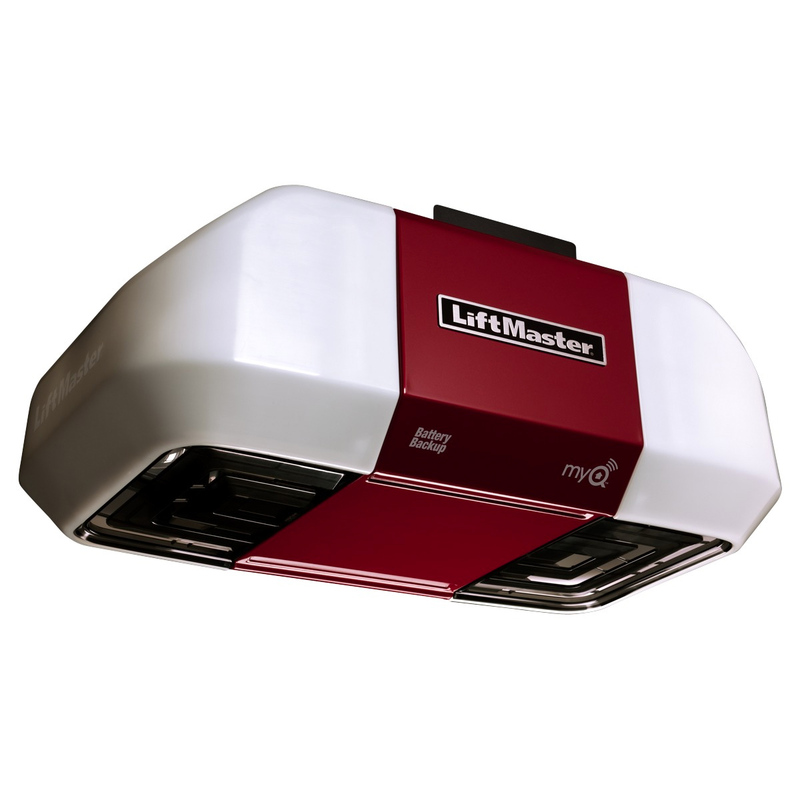 Take convenience and safety to a whole new level with the LiftMaster® 8550W. The reliable, integrated Battery Backup System guarantees access in and out of your garage, even when the power is out. The safety and security features will continue to operate as well, ensuring your family is protected in a power failure. The opener is also equipped with built-in MyQ™ technology, enabling you to close your garage door or turn lights on or off using a smartphone or computer – from anywhere in the world. And because it features soft start and slow stop to reduce noise when it operates, it is perfect for homes with a room above the garage.